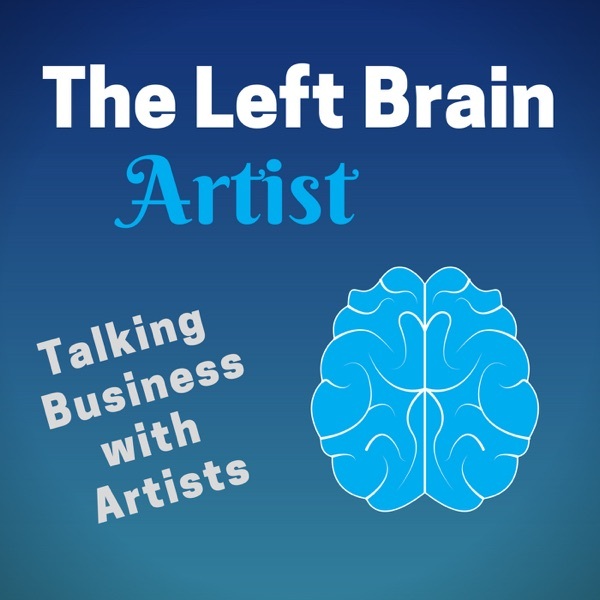 Roben-Marie Smith is a true left brain/right brain artist. Not only is she very talented as an artist, but she uses her tech skills to help artists with their websites, video production, social media, and productivity. At the end of 2018, she’ll be launching her membership community Maker’s Tech U, where artists can find video lessons and support. We also talk about her art, particularly her 100 day project where she made beautiful paper collages. She does all this from her home in Florida.